Hamburg, April 2016 - The Condair Group, a global market leader in humidification and evaporative cooling systems based in Switzerland, will be moving to a new logistics and production site in Norderstedt, Schleswig-Holstein in spring 2017. 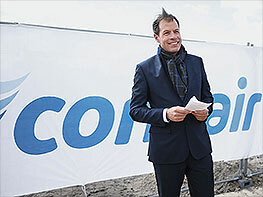 The foundation stone for the 8,500 m2 warehouse, manufacturing plant and administration center, located in the Nordport area close to Hamburg airport, will be laid during a ceremony on May 3, 2016, with the Minister of Economic Affairs for Schleswig-Holsten, Reinhard Meyer, and Mayor of Norderstedt Hans-Joachim Grote, both expected to attend. The new Condair building will be constructed on an approximately 13,000 m2 plot, and will conform with Germany’s EnEV and KfW-50 regulations governing energy efficiency. The company plans to use a range of measures such as triple glazing to achieve efficiency standards close to those of a passive house. 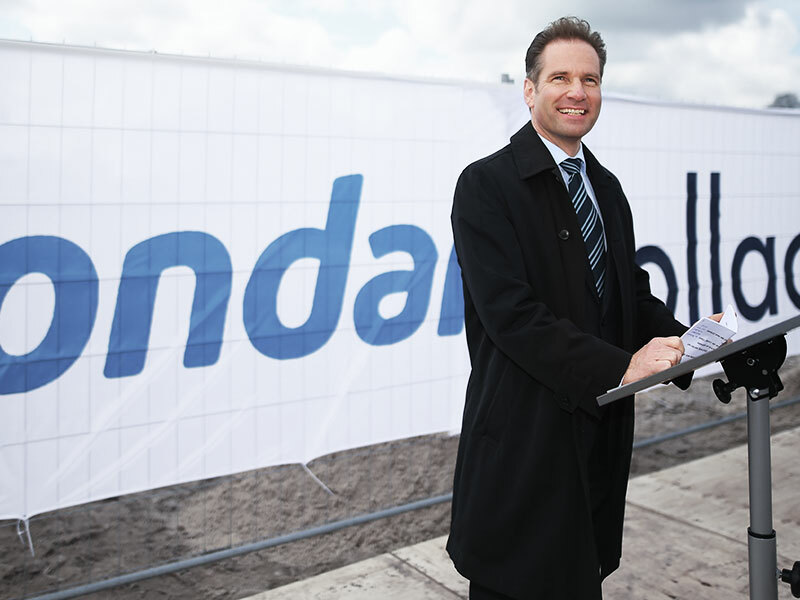 Once complete, the new site will provide an innovative and modern workplace for around 130 employees. 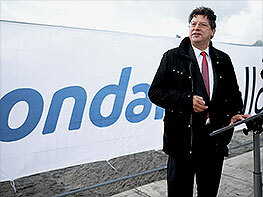 Norderstedt is set to be an incredibly important site for the company going forward: its four existing logistics and assembly plants in Switzerland (Pfäffikon), Germany (Hamburg), England (Rustington) and Denmark (Ry) will be merged as part of the move to Schleswig-Holstein, and its current German sales depot will also be moving into the new building. 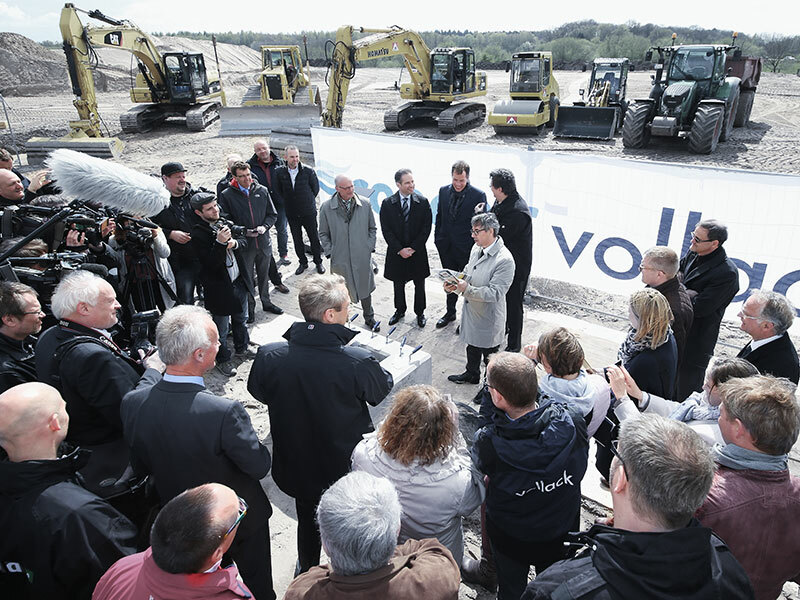 The Hamburg Metropolitan Region will therefore soon be home to the company’s central logistics hub for Europe, the Middle East, Africa and parts of Asia and Oceania. The visionary interior design of the new Condair building will draw on the concepts of humidification and evaporative cooling themselves, making them tangible for clients and other visitors to the site. Plans include virtual installations created using water vapor, and weather stations that will reflect the climates at the company’s other international locations. The latest Condair products will be displayed on mobile, modular furniture that will allow their full functionality to be demonstrated. And as well as attractive offices, there will also be a modern training center providing courses for both customers and the company’s own staff. 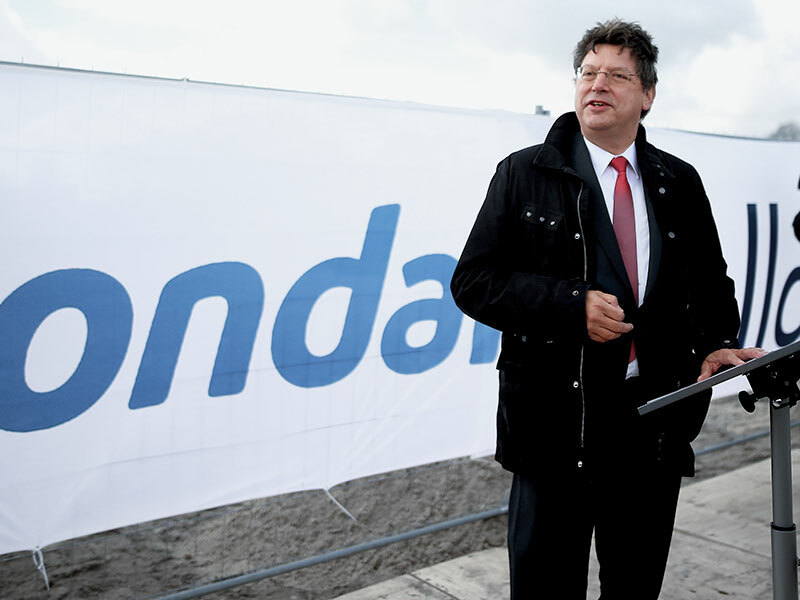 The Condair Group employs more than 600 people and is the world’s leading manufacturer of commercial and industrial humidification devices and systems. Its main brand, Condair, is constantly raising the bar in terms of energy efficiency and hygiene standards. It has sales and service companies in 16 countries around the world and a network of sales partners covering more than 50 countries. 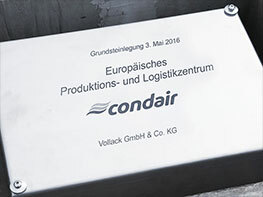 Condair operates production facilities in Europe, North America and China.